By the twentieth century, the pattern of French women appeared better thanks to the presence of influential beauties, including designer Coco Chanel. However, French fashion has been interrupted by World War II but Chanel and her brand have always succeeded in shaping contemporary fashion trends. 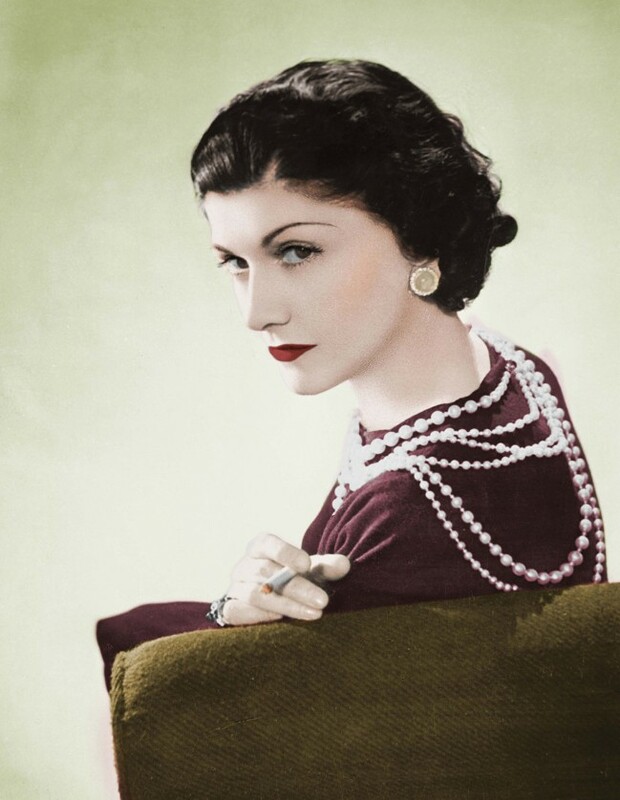 Coco Chanel is a typical French woman style, likes to break standards and encourage people to find their own style. They all represent the image of a beautiful French lady who is not standard, not stereotypical, not trying. 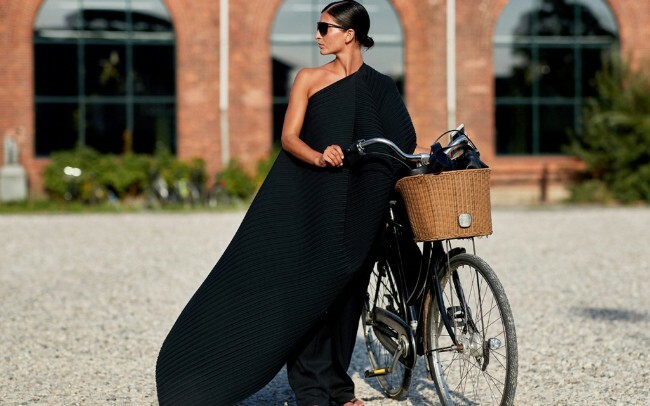 After all, fashion lessons drawn from French women are just for yourself. Eating face is a way to feel happy, not to show. That is also the reason why French women do not follow the trend but derive from their personal characteristics and tastes. Each of their costumes can be a new inspiration for the catwalk.